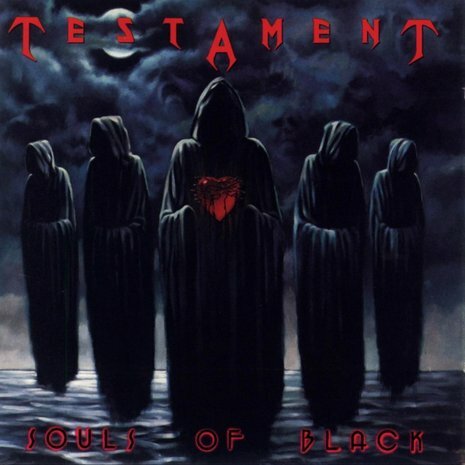 Testament Releases "Souls of Black"
Souls of Black is the fourth album by Testament, released in 1990. It preceded several changes in style to rather diverse styles of metal, including the traditional heavy metal sound heard in its succeeding album, The Ritual. A re-recorded version of the song "Souls of Black" appeared on the 2008 video game Rock Band 2.